MELBOURNE, Australia, Sporting Alert – Latest results of the 2018 Australian Open Men’s Singles matches on Day 5 at Melbourne Park on Friday, Jan. 19. 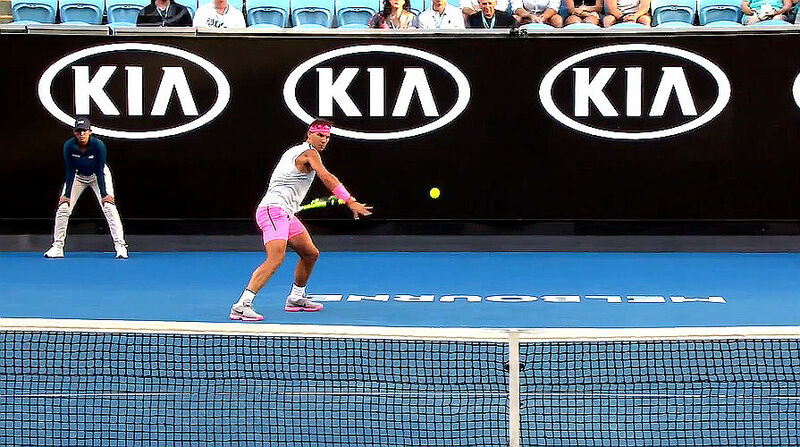 Rafael Nadal, Grigor Dimitrov, Marin Cilic and Nick Kyrgios were among the third-round winners at the Australian Open. 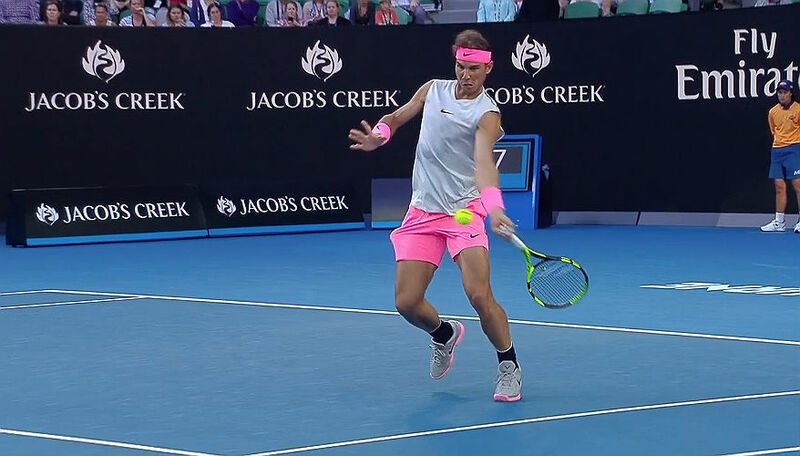 MELBOURNE, Australia, Sporting Alert – Live ESPN3 streaming and Order of play on the main showcourts on Day 5 of the 2018 Australian Open on Friday, Jan. 19. MELBOURNE, Australia — ESPN3 schedule of the 2018 Australian Open Women’s and Men’s singles on Day 3 at Melbourne Park on Wednesday, Jan. 17. MELBOURNE, Australia — Latest results from the 2018 Australian Open Grand Slam Men’s Singles matches on Monday’s Day 1 on Jan. 15. Top-seed Rafael Nadal beat Victor Estrella Burgos of the Dominican Republic, 6-1 6-1 6-1. Full results in the body of the story. 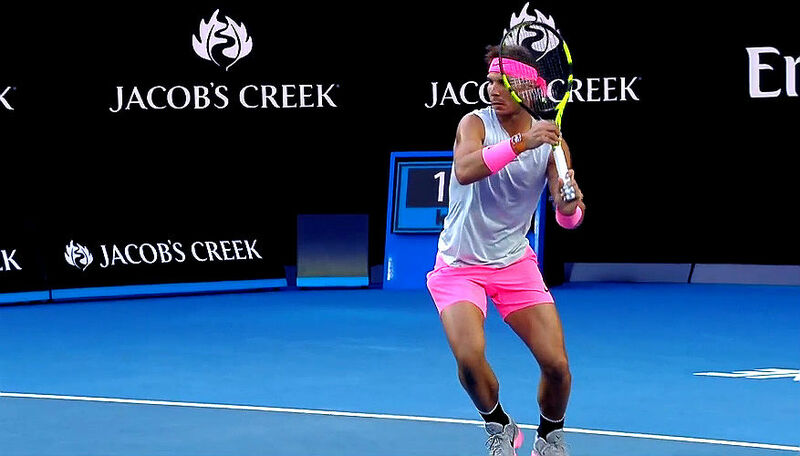 The 2018 Australian Open starts on January 15 (Sunday, Jan. 14 U.S. time) and here is the Order of Play and live TV Channels and streams for the men’s and women’s singles on Day 1 at Melbourne Park. First round, 7 p.m. ET ESPN2 | Live Stream on ESPN3 Schedule and WatchESPN. 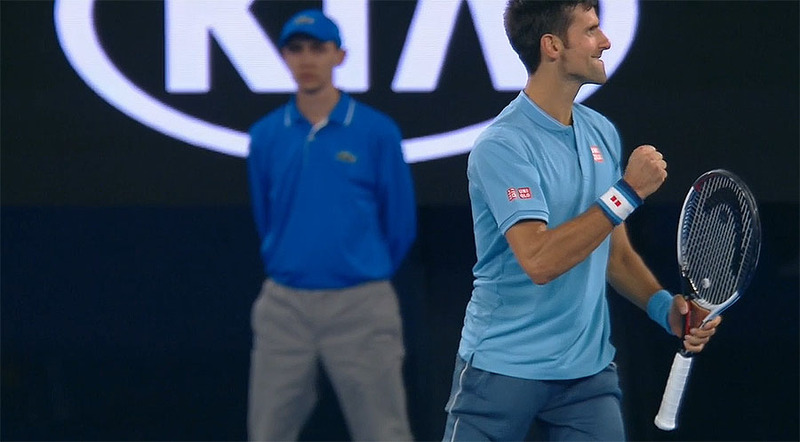 Australian Open 2017 Men’s Singles Round 1 results on Day 2, Tuesday, Jan. 17, with the second-seed and defending champion Novak Djokovic leading the way. 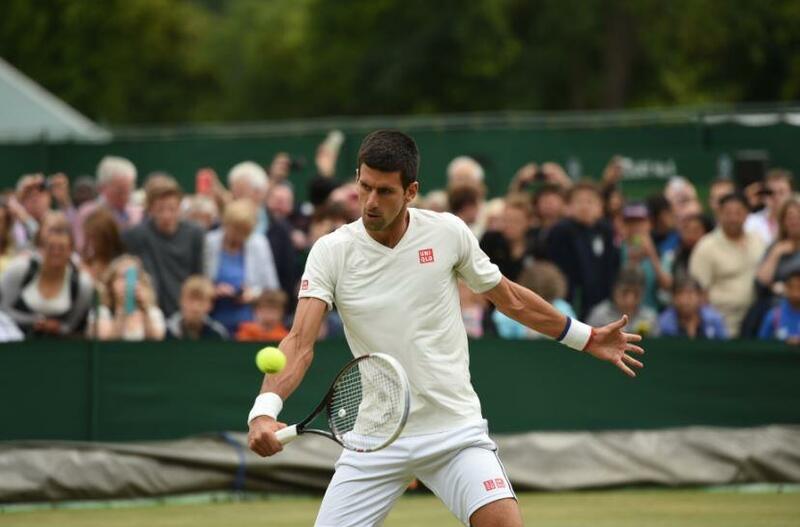 LONDON (SportingAlert) — Day two at Wimbledon 2014 Tennis tournament continues on Tuesday, when some of the best players in the world will congregate at the All England Tennis Club in London. Ernests Gulbis will take on Novak Djokovic, while Andy Murray faces No. 1 Rafael Nadal in today’s French Open semi-finals at Roland Garros. PARIS — Men’s and Women’s singles result from Day Two of the 2014 French Open Tennis Tournament at Stade Roland Garros, in Paris, France.